Thank you for your interest in our survey. We have received a record number of responses and have closed the survey to begin analyzing the data. If you have any questions, or would like to learn more about the study, please contact David Haight at David.Haight@atkinsglobal.com, or call 850.238.3252. Want to learn about our door-to-door paratransit service? Call Bay Area Transportation at (850) 785-0808. 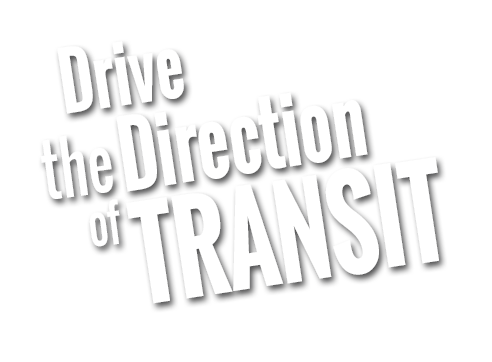 The Transit Development Plan (TDP) is a strategic guide for public transportation in a community over a ten-year horizon. Conducted locally by the Bay County Transportation Planning Organization (TPO), the TDP is required of each transit agency receiving state funding from the Florida Department of Transportation. Through survey results, we’ll be able to evaluate transit needs, prioritize and implement future improvements.